Originally founded as Traxler Tees LLC in 2010, our company has rapidly expanded from screen printing to pad printing, and offset printing. With those three combined – there is almost nothing we can’t print. Traxler Custom Printing is more than a print house. We are driven to help Ohio businesses succeed, so we have expanded services that are customizable to your needs. Our design services can bring your brand to life with a myriad of custom branded goods such as: logos, flyers & brochures, business cards, stationery, print ads, and banners. Traxler Custom Printing will take your brand to the web to expand your reach outside of Ohio with our web design services. Visibility and function online is more important today than it has ever been. Let our web design team help you succeed by building you custom content management systems, virtual shops and e-commerce pages, presentation websites, online catalogues, portal systems, and any other dynamic website you can think of! Because Traxler Custom Printing works for all Ohio businesses, we look after the little guy too. We are partnered with TStacker.com to get you the custom apparel you need to fundraise and support any charity with zero cost to you! If you are interested in hosting a shop with your customized goods, TraxlerTees.com is the ideal place to host, create, and ship any of your products. We buy everything from Ohio because we are dedicated to the growth of this state, and the maturation of our local economy. Our mission is to create, and retain, local jobs to keep our economy thriving and continuously growing while delivering our community the hand-crafted custom goods they love. 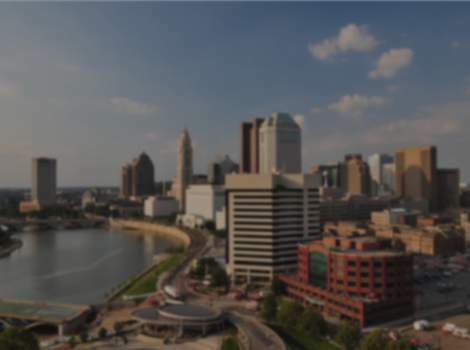 We buy everything locally and ensure that all of the projects that we can complete for you is produced by the goods and services that we have within our great state of Ohio.